New York: Viking 1993, first printing, hardbound in dust jacket. 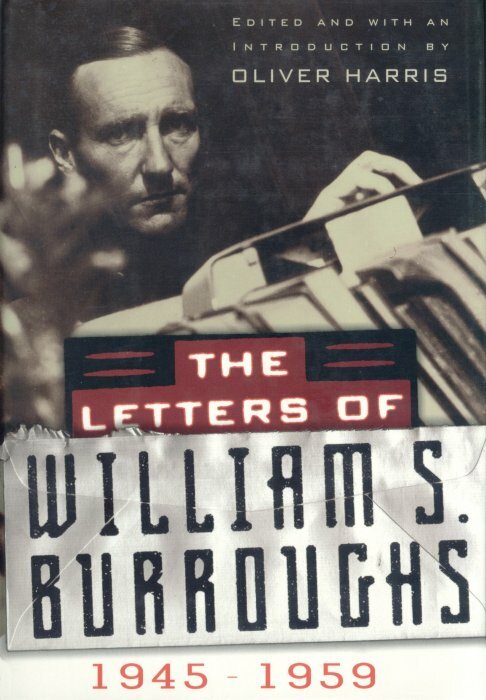 A selection from Burroughs’ early letter archive. Edited and with an Introduction written by Oliver Harris. _____ Uncorrected Galley Proof in yellow wraps. London: Picador 1993, first British edition, small first printing of only 1,000 copies, hardbound in dust jacket. _____ 1994, first British printing in wraps. New York: Penguin 1994, first printing in illustrated wraps. This bibliography of A-List publications by William S. Burroughs derives from Eric C. Shoaf’s Collecting William S. Burroughs in Print: A Checklist and is published online courtesy of the author, who retains all rights. Published by RealityStudio in April 2007.